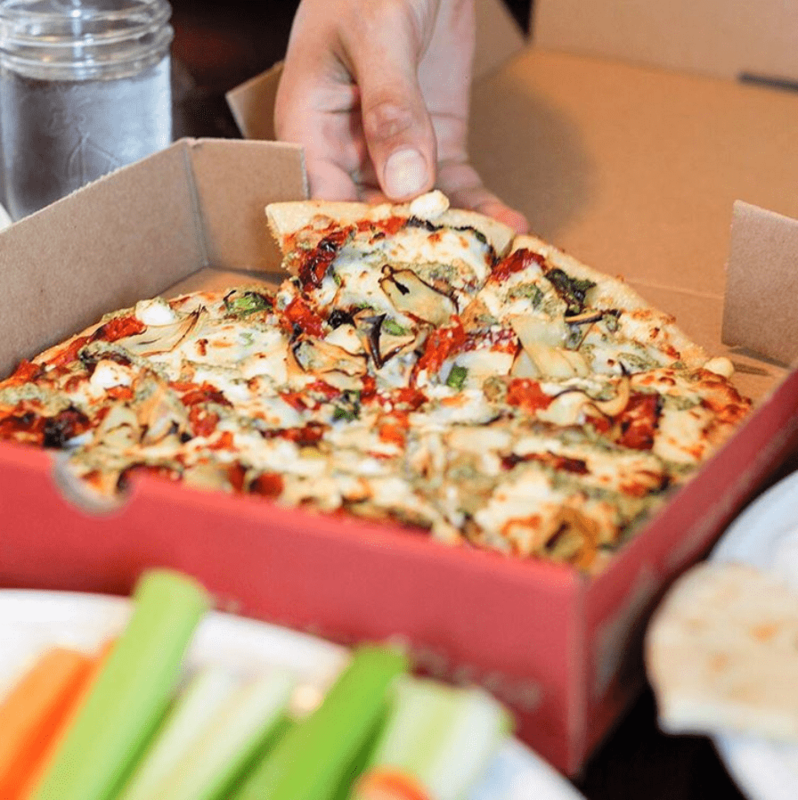 Boston Pizza Canada Halloween Promo: Buy 1 Pizza Get 1 FREE on October 31st! The only thing spooky about Halloween is forgetting about dinner! So plan ahead and order in some Boston Pizza for the big night. On October 31, when you buy one medium or large sized pizza, you get one FREE! Just use the code 31OCT when checking out – it’s frightfully easy. Offer valid only on Wednesday October 31st on all take-out and delivery orders. Limit of five pizzas can be ordered at regular price to receive same number of pizza(s) for free. You must live in one of the following regions to receive the BOGO deal: Ontario, Quebec, Newfoundland, Nova Scotia, New Brunswick, Prince Edward Island, Vancouver Island and Manitoba. The free pizzas must be of equal or lesser value and the promotion cannot be combined with any other offer.